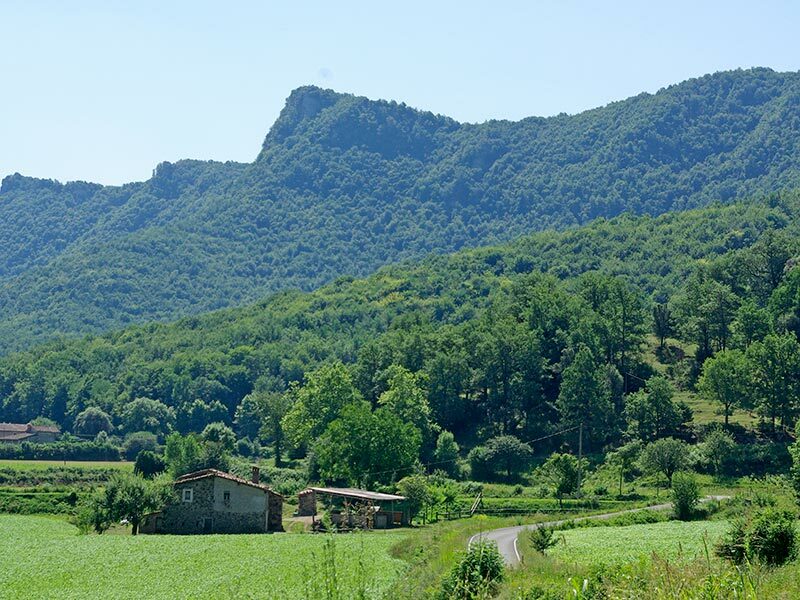 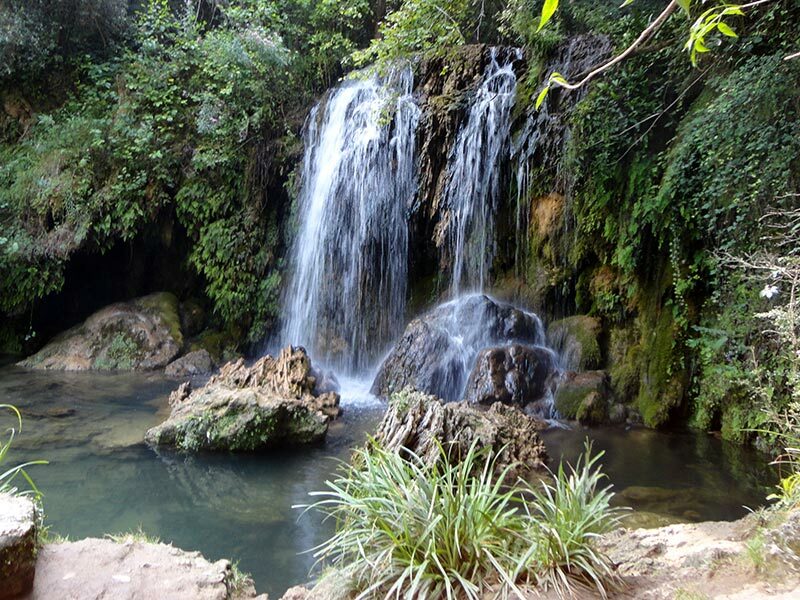 The Camping is located in the region of La Garrotxa, inside the Natural Park of the Volcanic Zone and forming part of the Vall d’en Bas. 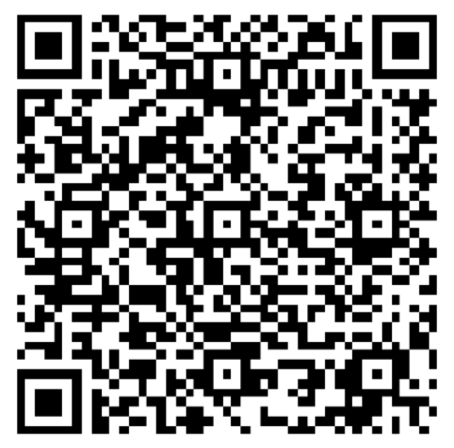 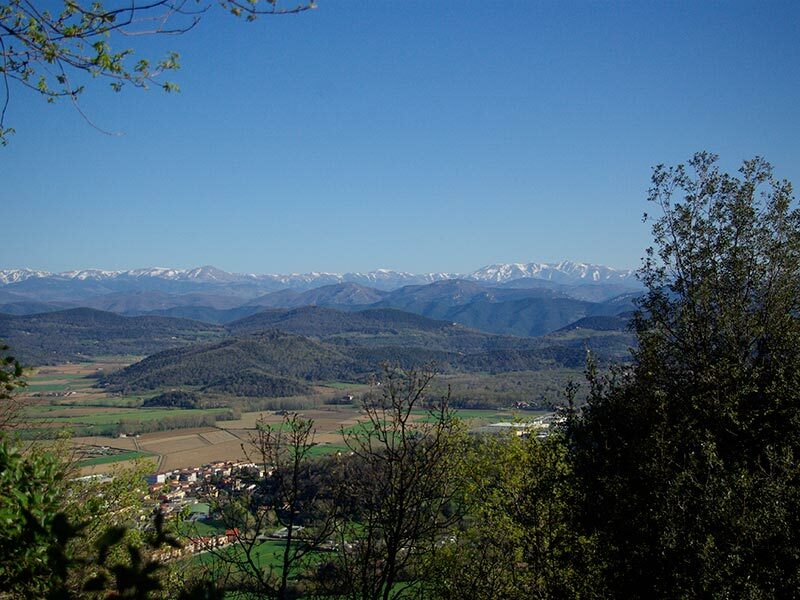 Right beside the town of Les Preses, where with no need to take the car you will find several services and activities. 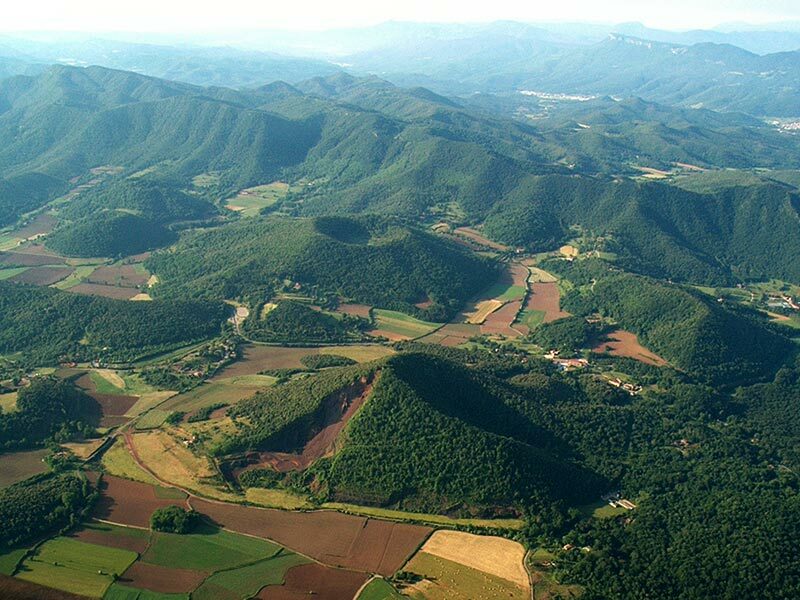 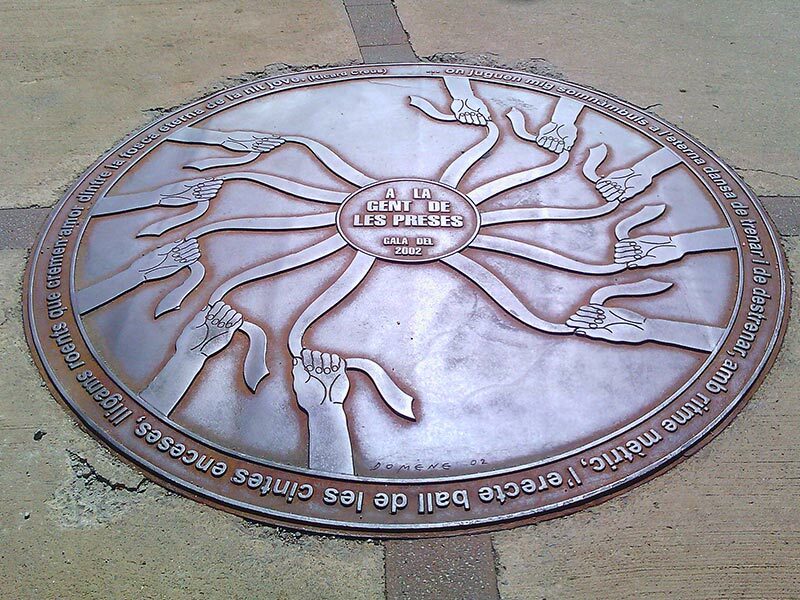 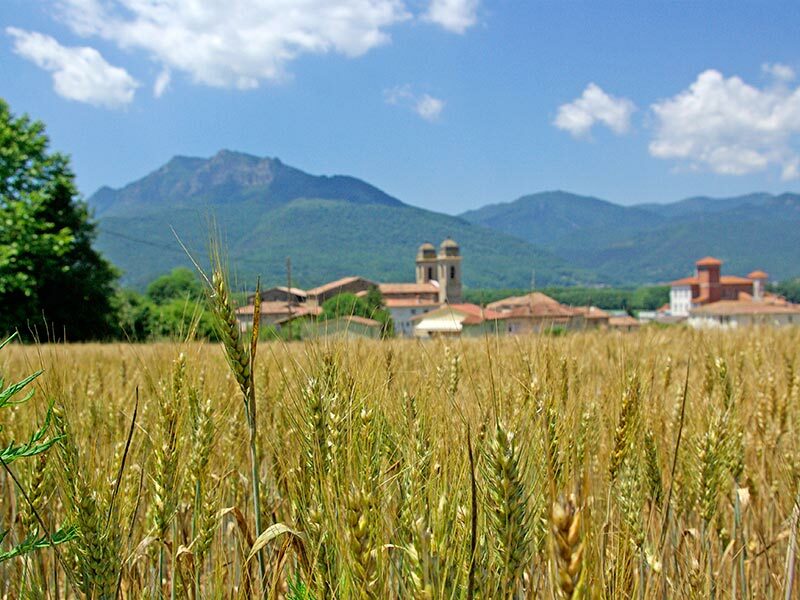 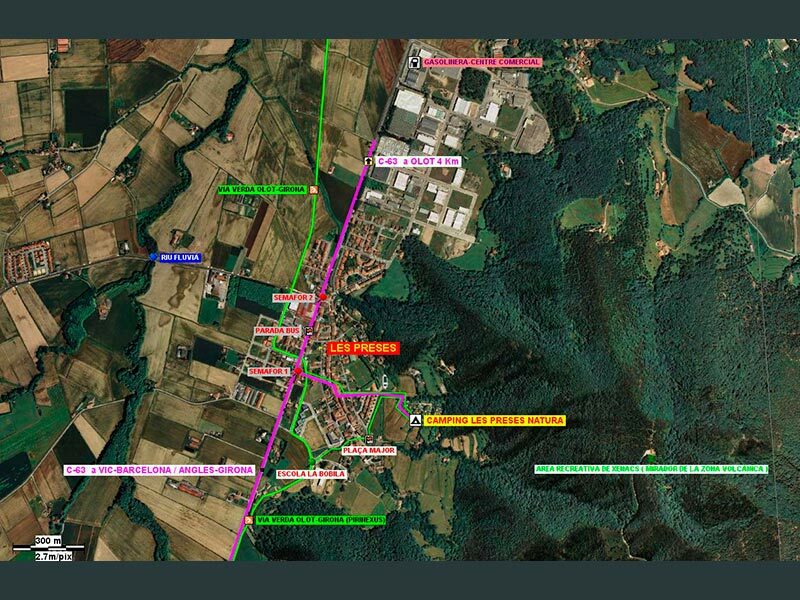 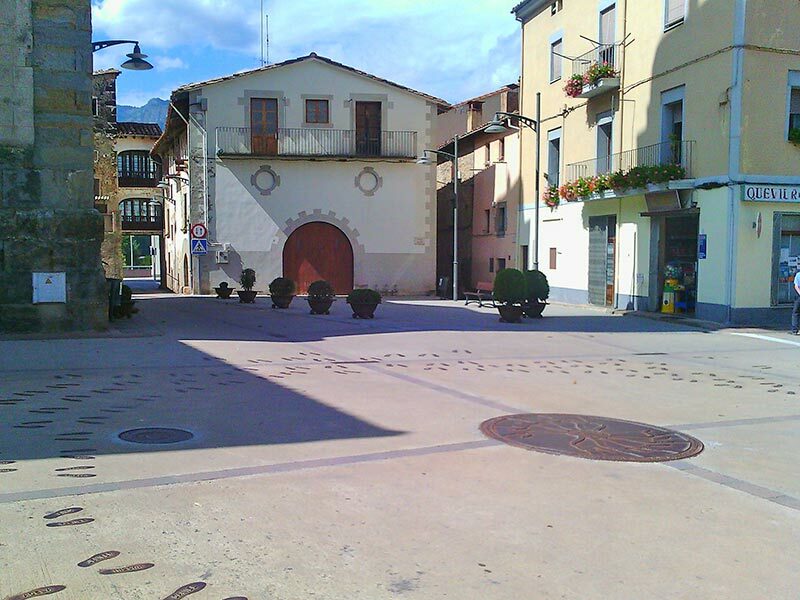 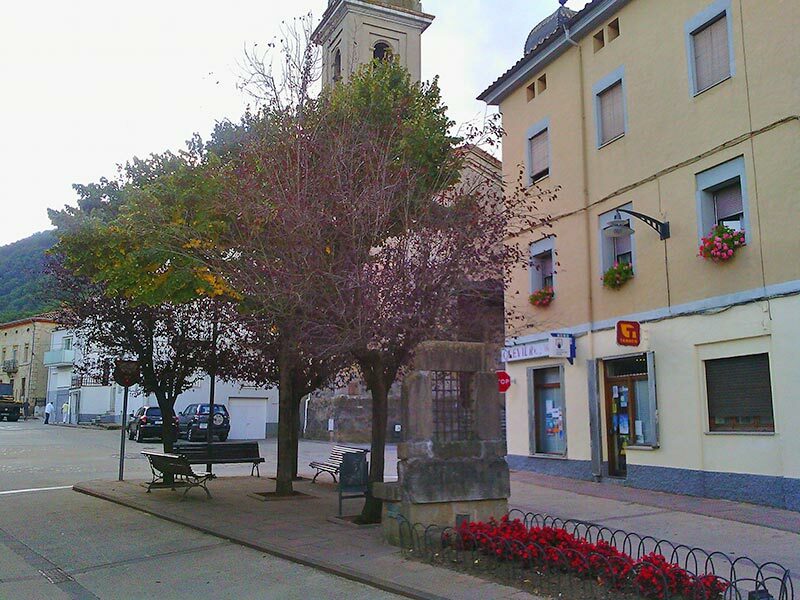 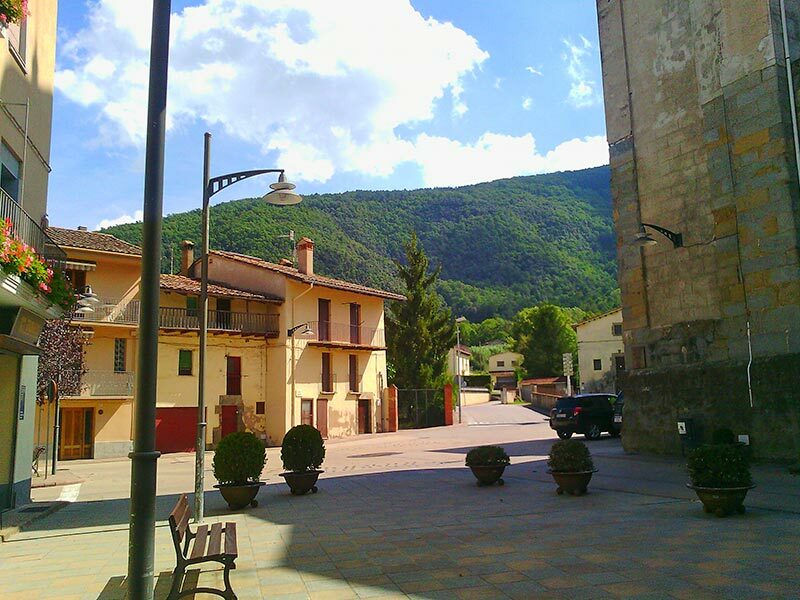 The city of Olot, capital of the region, is located 3 miles away. 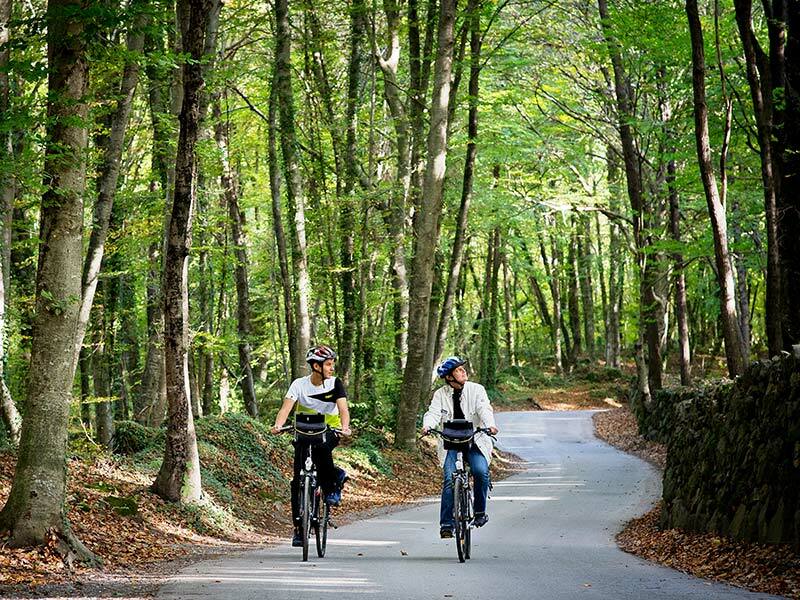 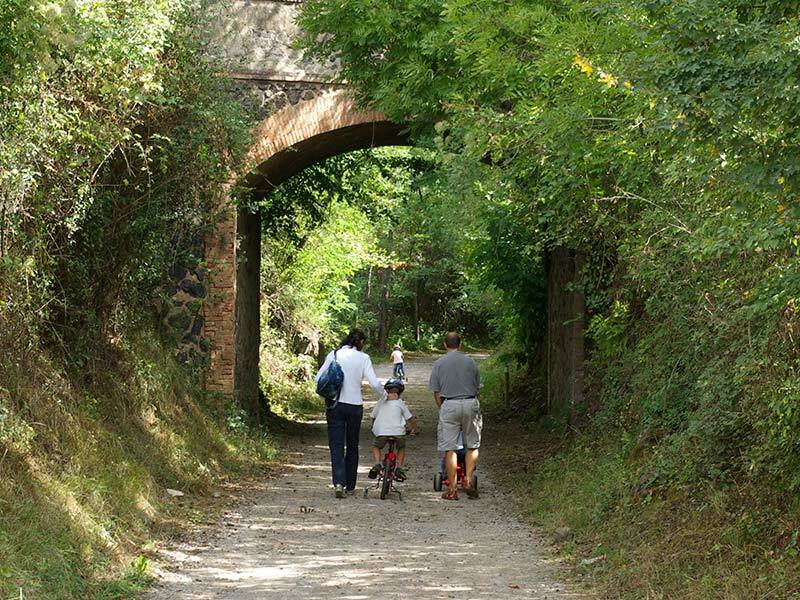 You may get to the Fageda d’en Jordà on a stroll or on a bike. 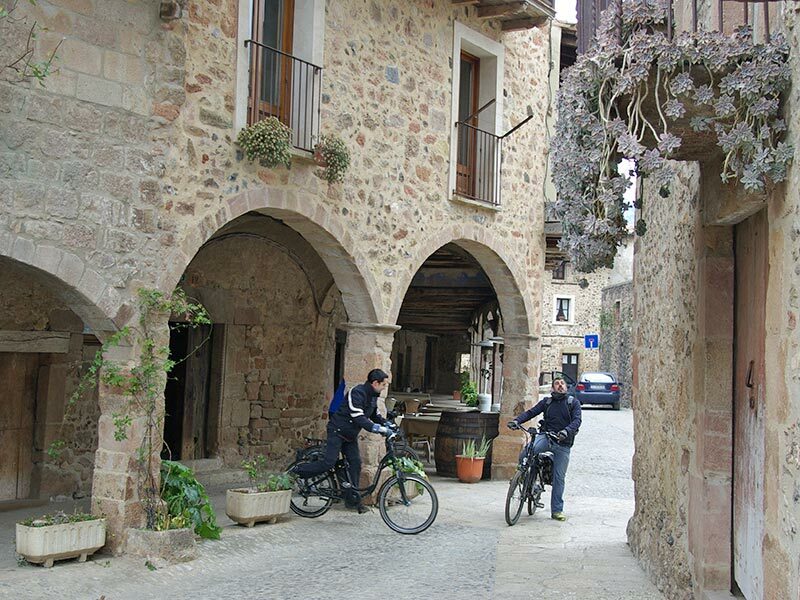 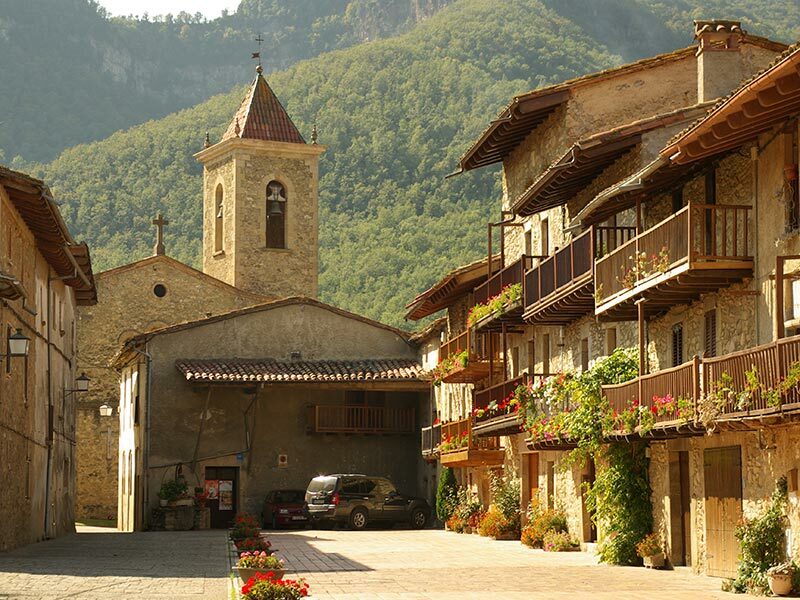 Within an hour in car you may go to Barcelona, Girona, the Costa Brava or the Pyrenees.